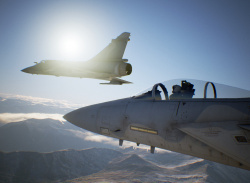 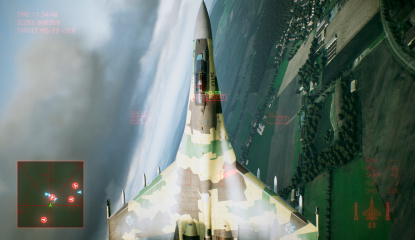 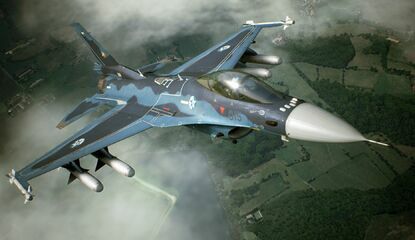 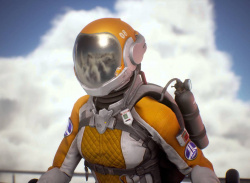 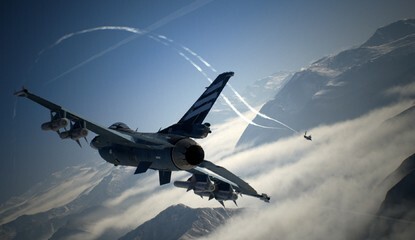 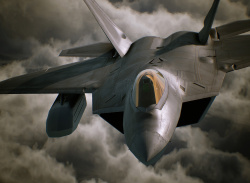 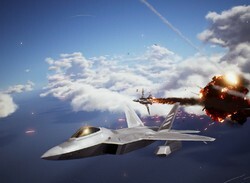 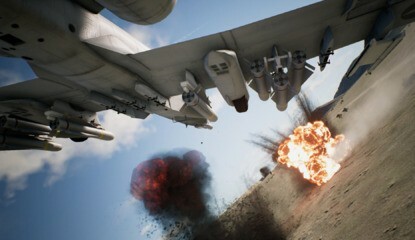 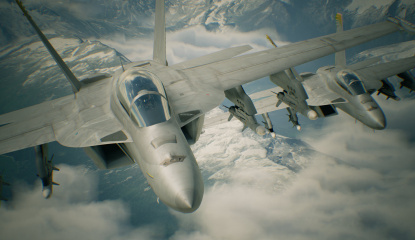 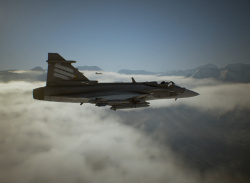 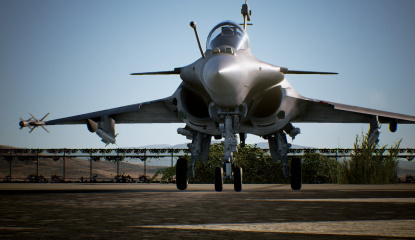 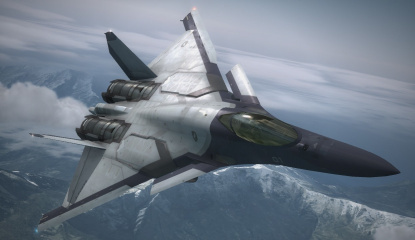 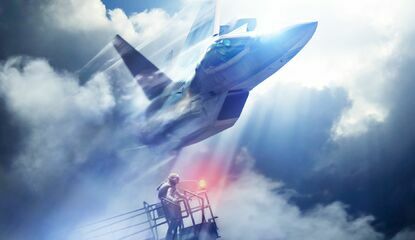 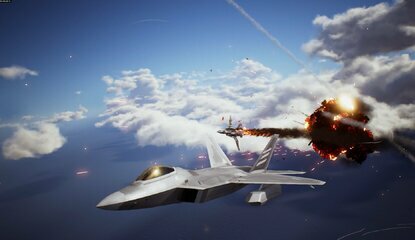 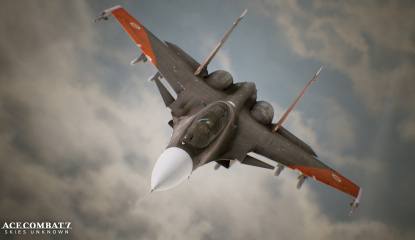 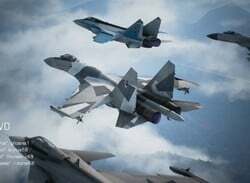 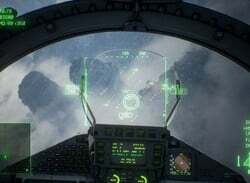 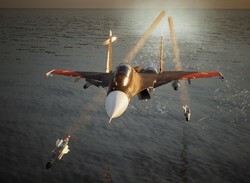 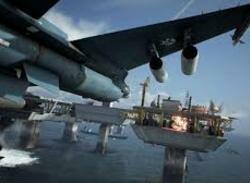 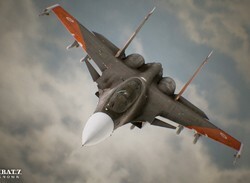 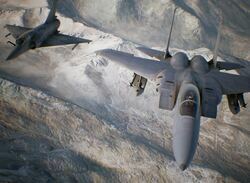 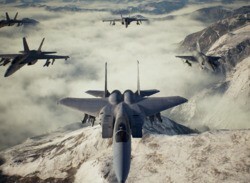 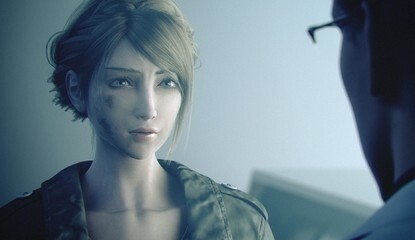 Is this our first, unedited look at Ace Combat 7: Skies Unknown? 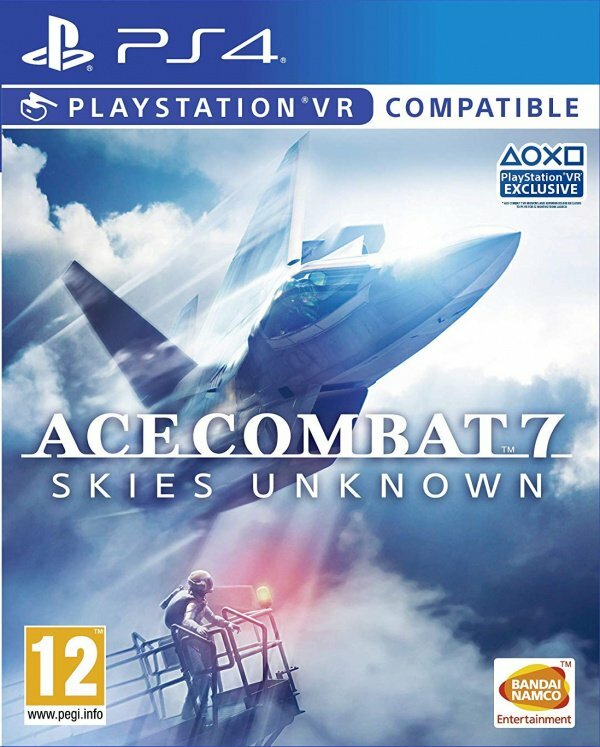 We reckon it is. 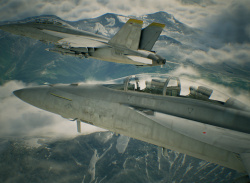 Hot off the E3 2017 show floor, this gameplay shows off some impressive presentational improvements, including the canopy freezing at high altitude and the volumetric clouds. 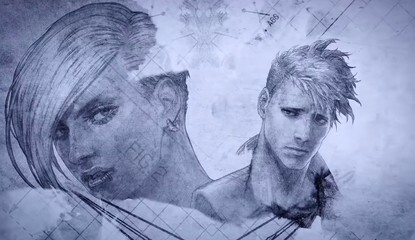 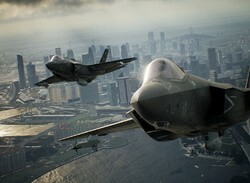 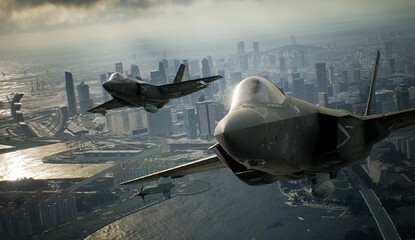 More importantly, though, the gameplay looks rock solid and the soundtrack is killer.